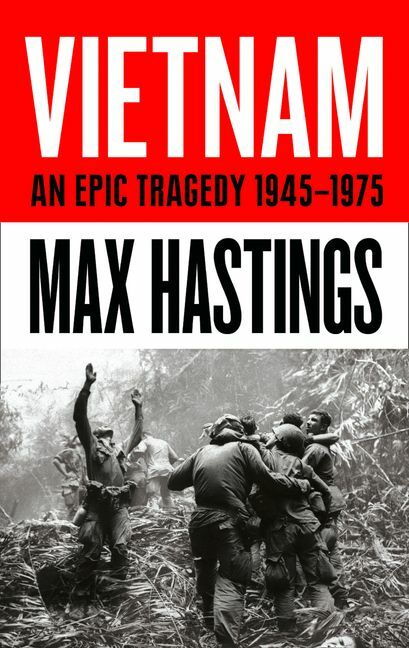 Max Hastings studied at Charterhouse and Oxford and became a foreign correspondent, reporting from more than sixty countries and eleven wars for BBC TV and the London Evening Standard. He has won many awards for his journalism. Among his bestselling books ‘Bomber Command’ won the Somerset Maugham Prize, and both ‘Overlord’ and ‘Battle for the Falklands’ won the Yorkshire Post Book of the Year Prize. After ten years as editor and then editor-in-chief of the Daily Telegraph, he became editor of the Evening Standard in 1996. A Fellow of the Royal Society of Literature, he was knighted in 2002. He now lives in Berkshire.